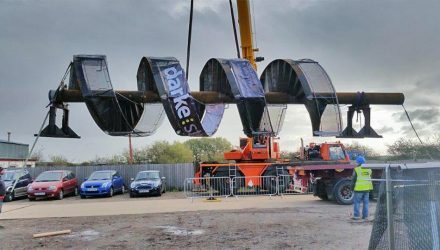 Based near Peterborough, Cambridgeshire, Darke is one of the leading companies in the UK designing and producing bespoke steel fabrications and complex architectural metalwork; providing pipeline, civil & mechanical engineering solutions; and producing narrow boats and barges. Under the helm of MD Tony Darke, the company has built up an excellent reputation for creative flair in their own designs and for the way in which they interpret and successfully handle intricate and demanding projects. Our job is to meet the aspirations of visionary architects at a price that the client can afford. 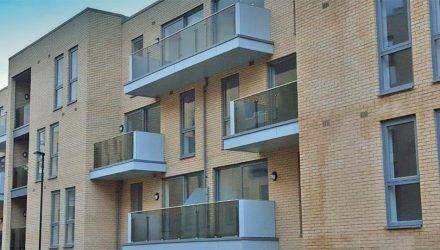 Darke Steel began by working in water related industries but now carries out heavier steel fabrication work including intricate structural steelwork packages, bridge works, structural enhancement and all aspects of secondary steelwork. Darke Steel can provide a complete structural design service including calculations, material traceability, weld procedures and coded operatives to execute the works to the highest standards. In 1995 after completion of the Ashford International Eurostar terminal, the directors, encouraged by their clients, recognised an opportunity in the market for architectural metalwork. A new 5000 sq ft ‘clean shop’ was built against the existing factory and the business expanded to include the increase in demand for contemporary metalwork. The company has always enjoyed pushing the boundaries of what can be achieved with exciting Architects such as Wilkinson Eyre, Lifschultz Davidson and Norman Foster. Steel narrowboats and barges have been produced at the site for 10 years. These skilled craftsmen are now producing boats directly under the Darke umbrella. A recent addition to the Darke group, Darke Engineering specialise in high pressure steel welded pipelines and associated above ground installations. If you would like to talk through a project you have in mind please call on 01733 240580 or email info@darkegroup.co.uk.